The DASH Diet can reduce the risk of depression, one study found. Some Americans may believe that eating "comfort foods" leads to happiness. 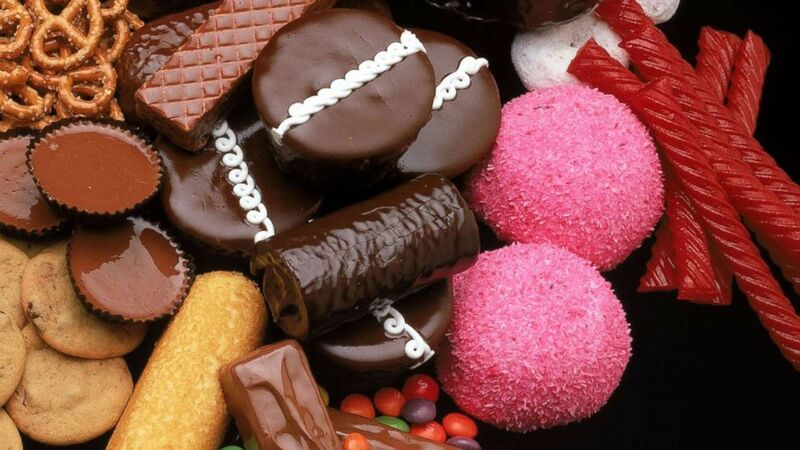 (STOCK PHOTO/Getty Images) A selection of unhealthy processed food snacks are displayed in an undated stock photo. In some studies, healthy eating -- fruits, vegetables, healthy fats and whole grains -- was in fact linked to lower risk of depression and even suicide. "Although the determinants of mental health are complex, the emerging and compelling evidence for nutrition as a crucial factor in the high prevalence and incidence of mental disorders," researchers wrote in a review of the connection between food and mental health published in the medical journal Lancet, "suggests that diet is as important to psychiatry as it is to cardiology, endocrinology, and gastroenterology." In one recent study, the Dietary Approaches to Stop Hypertension (DASH) diet -- low in foods with saturated fat and sugar -- was found to reduce the risk of depression later in life. 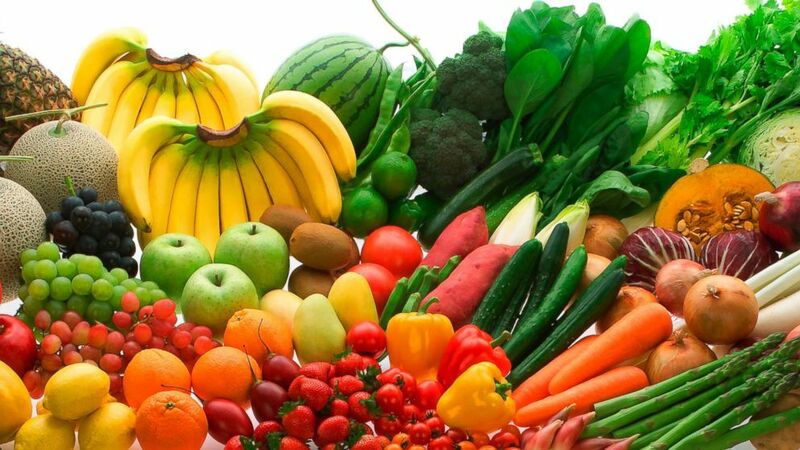 (STOCK PHOTO/Getty Images) Various fruits and vegetables are pictured in an undated stock photo. In the same study, which was done by questionnaire regarding food choices and depression symptoms, people who reported following a Western diet -- high in saturated fats and red meats, low in fruits and vegetables -- were more likely to develop depression. 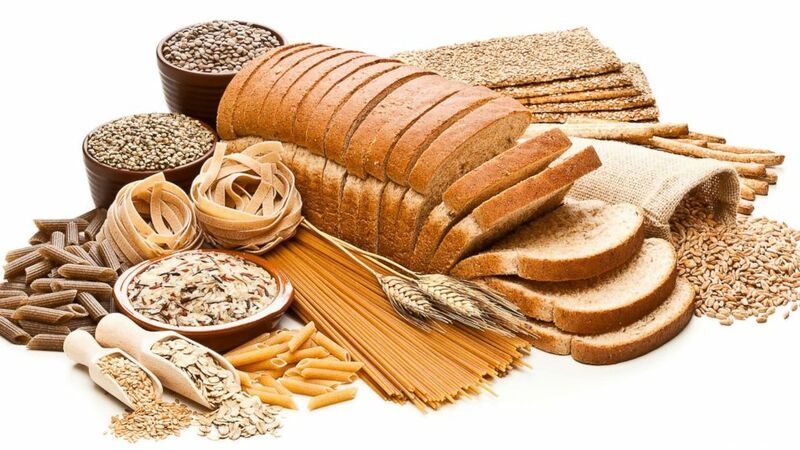 (STOCK PHOTO/Getty Images) Various grains, lentils and whole grain breads and pasta products are displayed in an undated stock photo. "When people are feeling better by dieting and losing weight or resolving symptoms that they’re having, that could have an impact on mood," said Dr. Sherry Pagoto, a licensed clinical psychologist and University of Connecticut professor. "When people do engage in healthy lifestyle changes, we do see improvements in depression." Diets like DASH and the Mediterranean Diet -- another brain-healthy diet with a focus on foods like olive oil, fish and vegetables -- are both rich in anti-inflammatory foods. 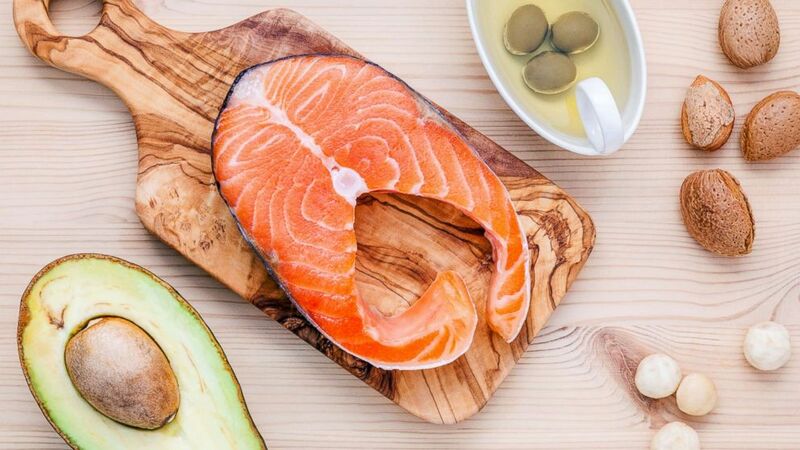 (STOCK PHOTO/Getty Images) A selection of food sources of Omega-3 and unsaturated fats including various nuts, olive oil, salmon and avocado are pictured in an undated stock photo. Tomatoes, olive oil, green leafy vegetables, nuts, fish like salmon and sardines and fruits like oranges and strawberries are all foods that fight inflammation, according to Harvard's list. ABC News' Ann Reynolds and Jay-Sheree Allen, MD, a resident in the ABC News Medical Unit, contributed to this report.